Since 2003, I have provided a chart that appears once a month in the Economic Spotlight section of Crain’s New York Business magazine. 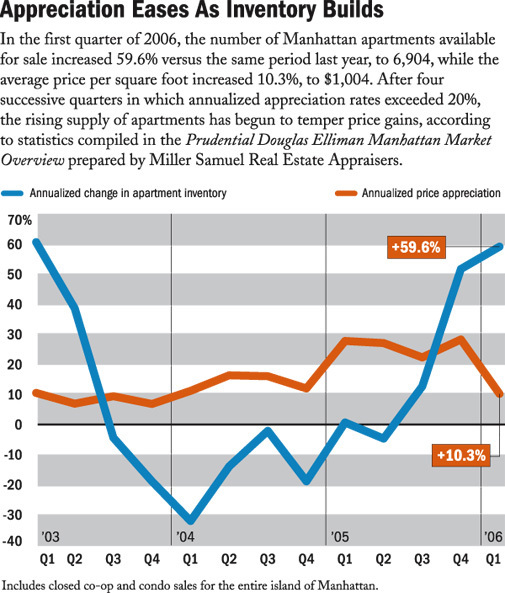 Here is this month’s chart appearing in the current issue of Crain’s New York Business. Please go here for an archive of all my Crains’s New York Economic Spotlight charts. They are organized by year. Please go here for an archive of all Crains’s New York Economic Spotlight charts that have I created for them. They are organized by year. For the past several years, I have provided a chart that appears once a month in the Economic Spotlight section of Crain’s New York Business magazine. 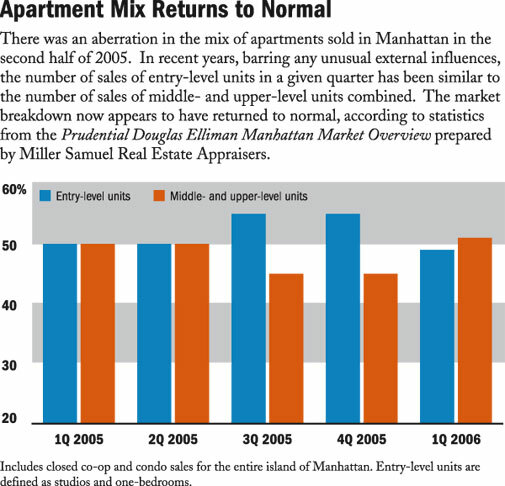 Here is this month’s chart appearing in the current issue of Crain’s New York Business. Every month, I provide data and analysis for a chart that appears once a month in Crain’s New York Magazine. Here is this month’s chart appearing in this week’s issue of Crain’s New York Business for what seemed relevant in the real estate housing market at that time. I really enjoy dealing with this publication. Please go here for an archive of all Crains’s New York Economic Spotlight charts that have I done. They are organized by year. According to Crain’s New York Business, the city is filing suit against the Census Bureau [Note: Subscription] arguing that the addition of housing units was evidence that the population expanded since 2000, rather than contracted. Its an interesting argument since the demand for housing has been particularly robust which can not solely be driven by low mortgage rates and changing demographics.